A leading boutique PR agency with luxury international clientele is seeking a bright and enthusiastic candidate to join its fashion team. A leading boutique PR agency with luxury international clientele is seeking a bright and enthusiastic candidate to join its fashion team. The desirable candidate will be expected to have strong, existing press contacts and be able to secure maximum editorial coverage across all relevant media channels. Our offices are based in downtown New York with a full service office in London. The successful candidate must have a solid background with a minimum 3-4 years PR experience in the fashion industry, be results driven and have a proven track record in successfully implementing a PR strategy. They will have excellent press contacts and demonstrate a high degree of initiative and creativity when pro-actively proposing new ideas. They will also be an articulate presenter, possess good writing skills, be competent at media analysis reporting and thrive on attention to detail. To apply, please send your resume to luxuryfashionjob001@gmail.com. Purple is actively seeking a bright, enthusiastic and entrepreneurial Account Manager to join its thriving beauty division. 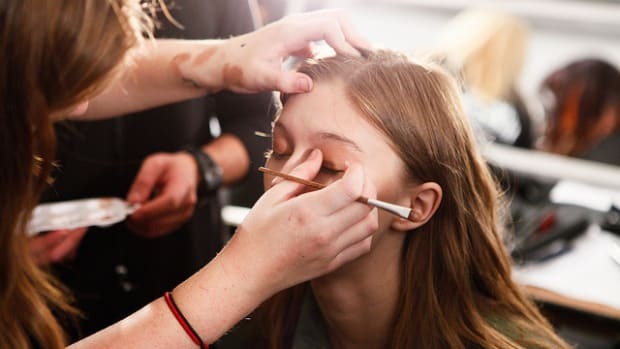 You will be a hard-working and proactive candidate with 2-3 years of experience who is enthusiastic, works well within a team and has a passion for the beauty industry. One of New York’s top boutique PR agencies with branches in Los Angeles and Miami seeks a full-time MD in the fashion division. Candidates must have at least 7-8 years of experience in fashion public relations.